Peace By Chocolate now employs 25 people and is in the process of hiring 25 more to keep up with demand. 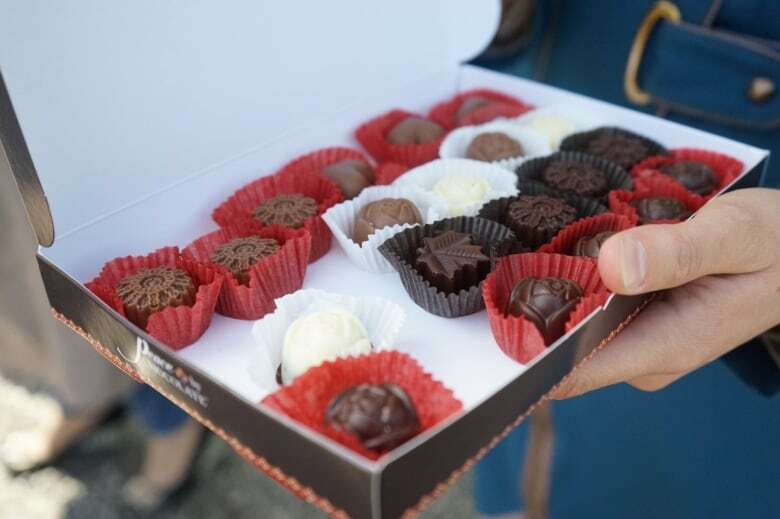 An Antigonish, N.S., chocolate company founded by former Syrian refugees is set to double in size, again. 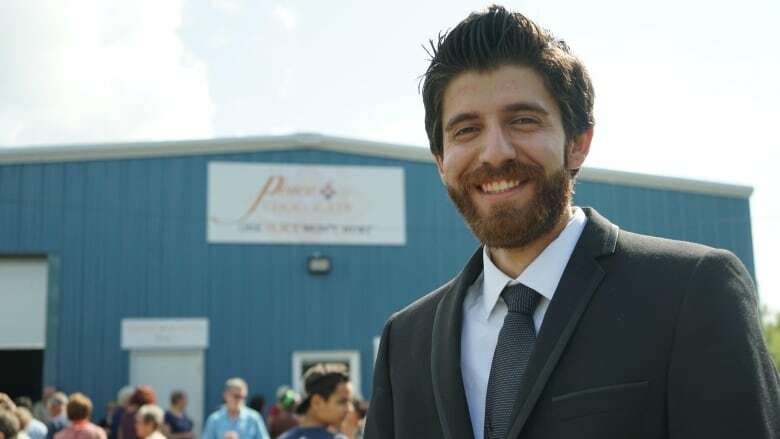 When the Hadhad family arrived in Canada two years ago, they were determined to rebuild their chocolate business that was bombed in their home country. Just weeks after their arrival, they started making chocolate in their kitchen and selling it at the local farmer's market. Their story has evolved into a sort of fairy tale. "We started with 200 pieces of chocolate a week. Now we are producing hundreds of thousands of pieces and chocolate bars a month," said Tareq Hadhad, the eldest son and spokesperson for the family. Their company, Peace By Chocolate, now employs 25 people, and is in the process of hiring 25 more. Demand is so high, the chocolate makers now work either day or evening shifts to keep production going. "Our major responsibility as immigrants to this country is not to take, but to contribute. It's always about that. We didn't come here to take anyone's job. We came here to create jobs," said Hadhad. CBC chronicled the family's first year in Canada as part of a special series on the arrival of Syrian refugees. 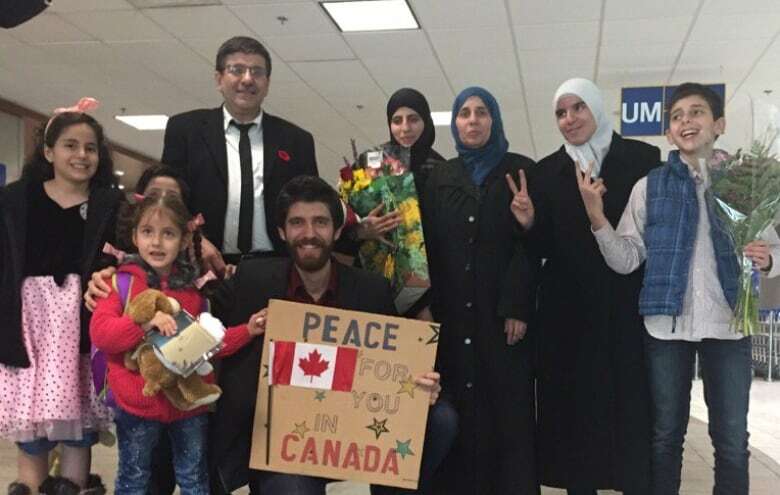 On the day they landed at the Halifax airport, they vowed to give back to Antigonish after the community raised thousands of dollars to move them from their refugee camp. "They sponsored my family without even knowing us," said Hadhad. "They didn't care about our religion, our background, our ethnicity." The family saw employment as a way to help their adopted home. 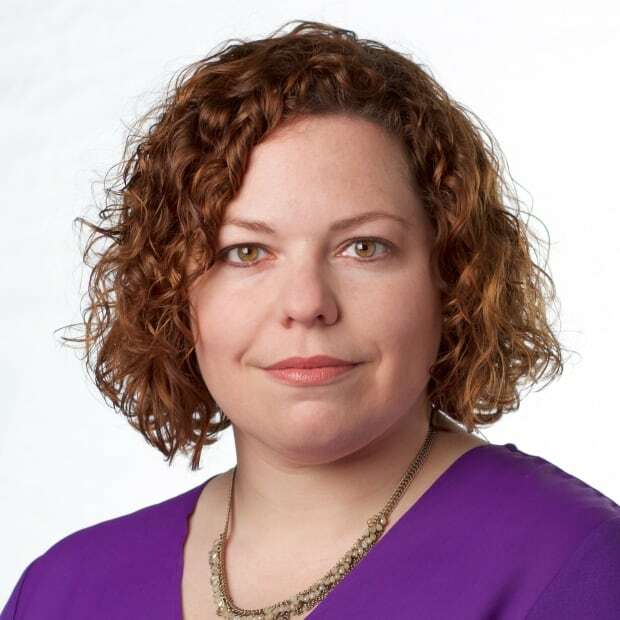 "We know that so many people leave the town to either Halifax or to Ontario or to the West to find jobs. One of the first employees that we hired, he was in Alberta and we brought him back to town to work." Their story went viral when they donated some of their profits to Fort McMurray after it was devastated by wildfire. They've been profiled internationally, and have been featured in speeches by Prime Minister Justin Trudeau. This year, the company became even more popular when it released a series of chocolate bars that celebrated pride. Some were packaged in the colours of the rainbow flag, others featured the colours of the trans, lesbian and bisexual flags. Hadhad said demand for those products sparked responses from around the world. "That's the first time, I see on the website, people are contacting me from all over the world. Spain, Nigeria, from Germany, New Zealand." Hadhad is now a public speaker, travelling the country to talk about their new beginning. "When I hear all the negative stories that are being told across the world, I feel we have to share the story of Peace By Chocolate," he said. Hadhad, who fled Syria during his last year of medical school, wanted to become a doctor when he arrived in Canada. Now politics could be in his future. "It's really important to always think how we can always make a difference." As for the family business, Hadhad is hoping these new jobs are just the beginning of an ongoing expansion. The sweets are going to be sold in grocery stores across the country in the coming months. They'll be available on Amazon and Hadhad has his sights set on the American market next year. "There is nothing that is impossible in this country."